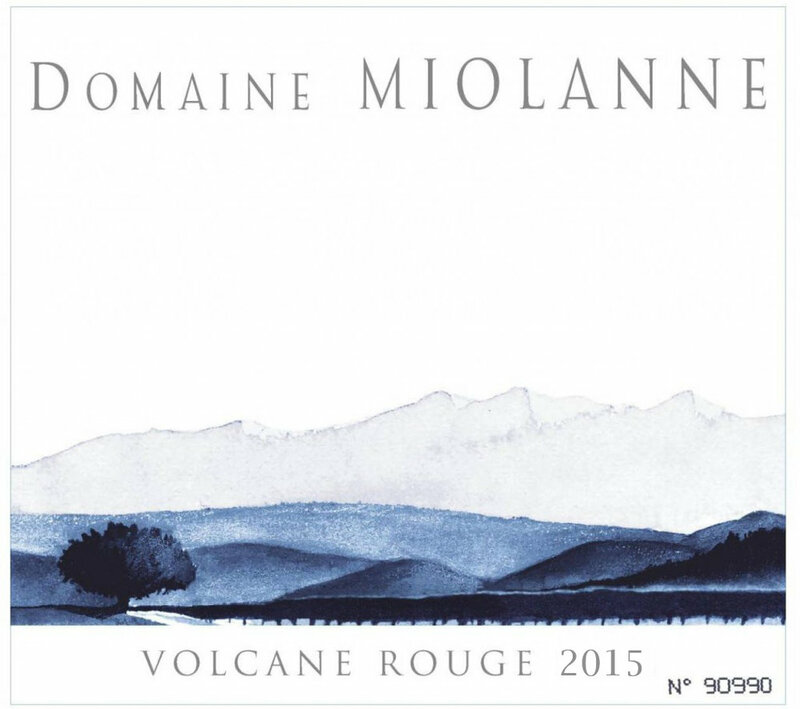 Located in the Cotes d’Auvergne in the southern Loire Valley, Domaine Miolanne allows the volcanic terroir to speak through their Gamay and Pinot Noir vines. The region is centered around one of the oldest french cities of Clermont-Ferrand, which is perhaps most famous for the Michelin tire factory. The vine has been cultivated here for least 1500 years, with the appellation finally achieving AOP status in 2011. There are 2 separate areas of dormant volcanoes that have not erupted for at least 7500 years, and which have helped to shape the interesting topography of the region. Odette and Gilles Miolanne own 17 hectares of grains and vines in the southern end of the appellation. They planted vines in 1994 with 3 hectares of Pinot Noir and 1.5 hectares of Gamay. They produce both a red and rosé wine, and all farming is done without the use of herbicides or pesticides. Harvesting is by hand with minimal intervention in the cellar. A lighter and mineral laden blend of Gamay and Pinot Noir, accented by spicy red fruit nuances. A delicate and refreshing assemblage of Gamay & Pinot Noir, which demonstrates possessing both finesse and elegance.